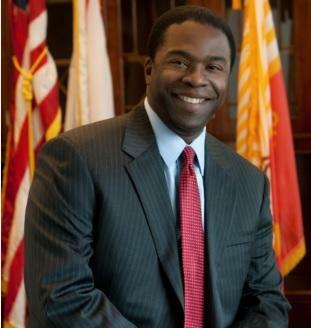 Alvin Brown was able to pull off an upset win in the Jacksonville Mayoral election in 2011. Now he is hoping to do the same thing next month in his campaign to unseat incumbent District 5 Congressman Al Lawson. 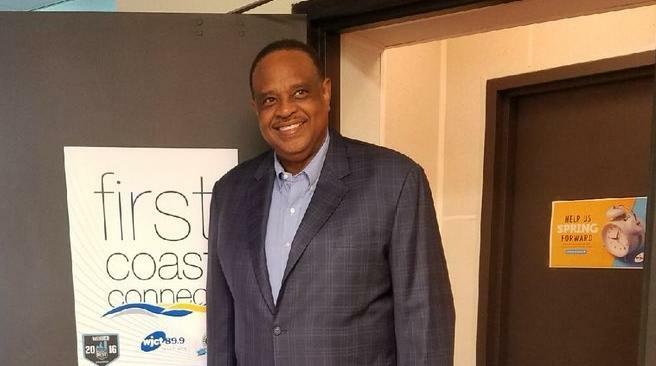 Tuesday on First Coast Connect we spoke with former Jacksonville Mayor and Democratic Congressional candidate Alvin Brown who is challenging incumbent Al Lawson in the August Florida Primary (01:00). 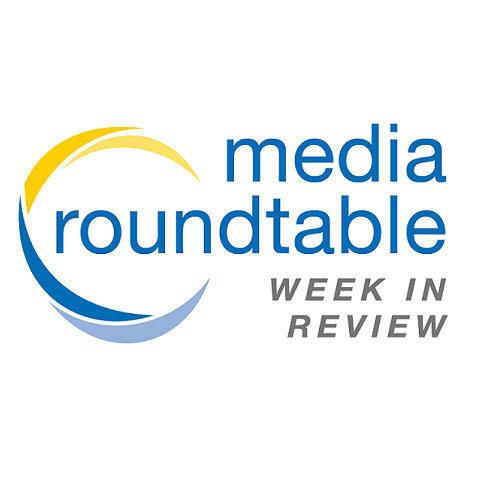 Friday our First Coast Connect Media Roundtable featured Dan Scanlan from the Florida Times-Union, WJCT contributor Fred Matthews, Jacksonville Business Journal editor Timothy Gibbons and Florida Politics reporter A.G. Gancarski. The Democratic primary race in Florida’s 5th Congressional District officially got underway this week as incumbent Al Lawson and former Jacksonville Mayor Alvin Brown both qualified to be on the August ballot. Both candidates had already been taking shots at each other on the campaign trail. 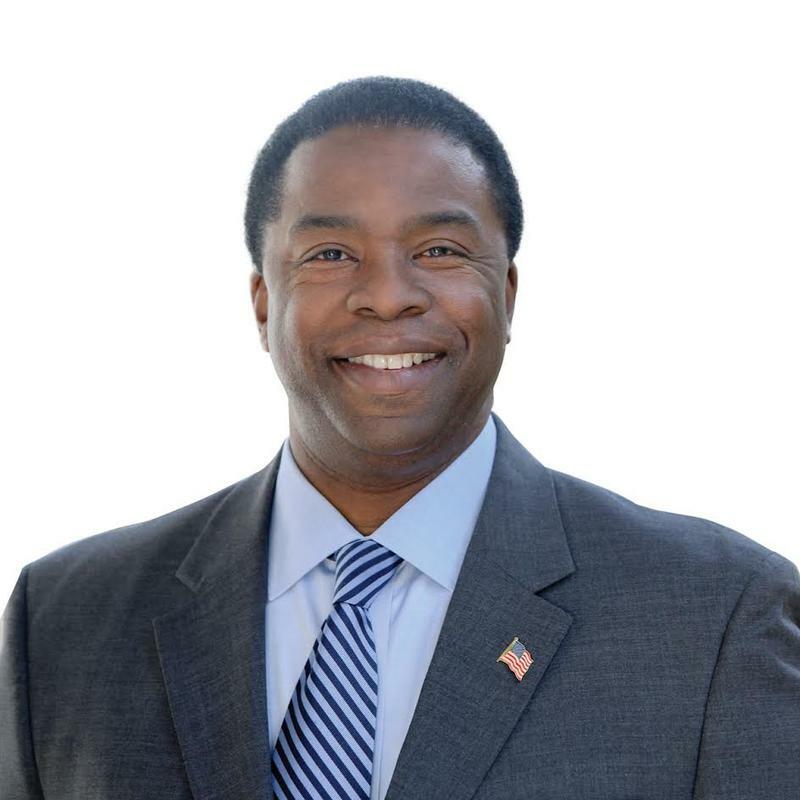 Three years after losing re-election as mayor of Jacksonville, Alvin Brown is going to run for Congress against first-term U.S. Rep. Al Lawson, according to the Florida Times-Union. 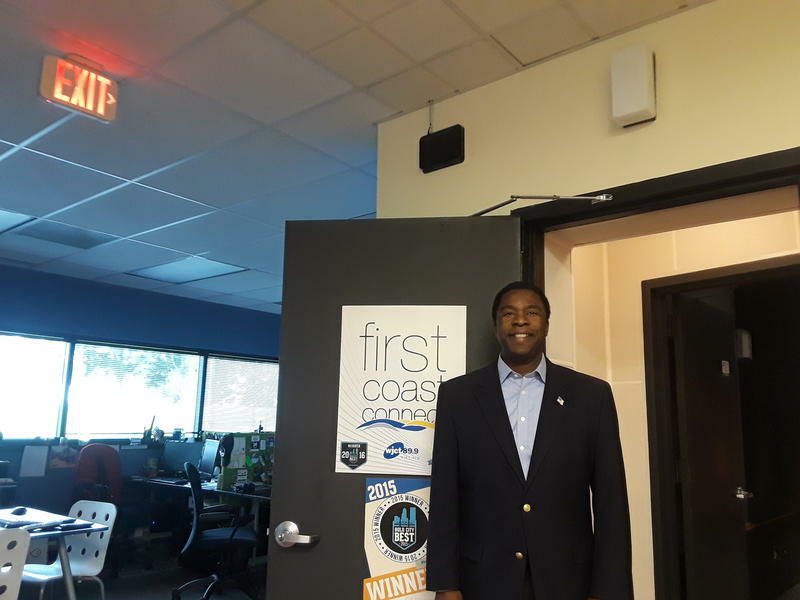 Friday on First Coast Connect, our weekly Media Roundtable featured WJCT contributor Charles Griggs, Florida Politics reporter A.G. Gancarski and WJCT business analyst John Burr (01:14). 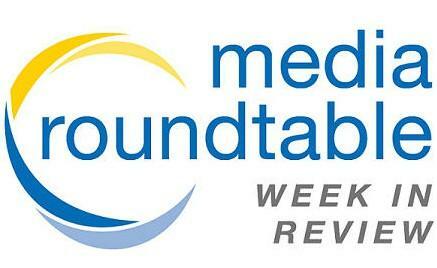 Author Zack Clark joined the show to talk about the new book he co-authored, “The Adventurers Guild” (31:05). We were told about a Saturday screening of ”The Rocky Horror Picture Show” at the Florida Theater with emcee Karissa Wade (46:00). The University of Florida and University of Georgia’s football rivalry will stay in Jacksonville for at least another five years, city officials announced Wednesday. 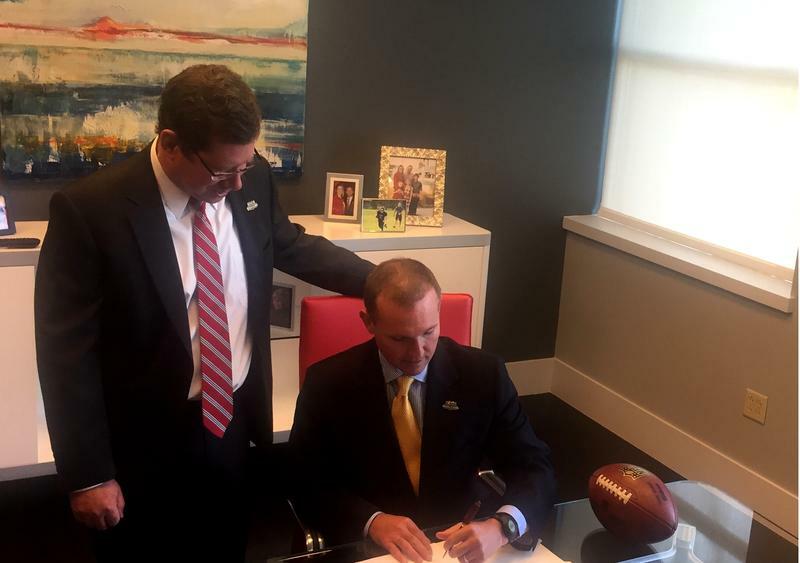 Mayor Lenny Curry says a deal to extend the city’s contract to host the Florida-Georgia game was on life support before his election. Jacksonville Democrats came out in force Monday to catch a glimpse of former President Bill Clinton and rally behind his wife, former Secretary of State Hillary Clinton. 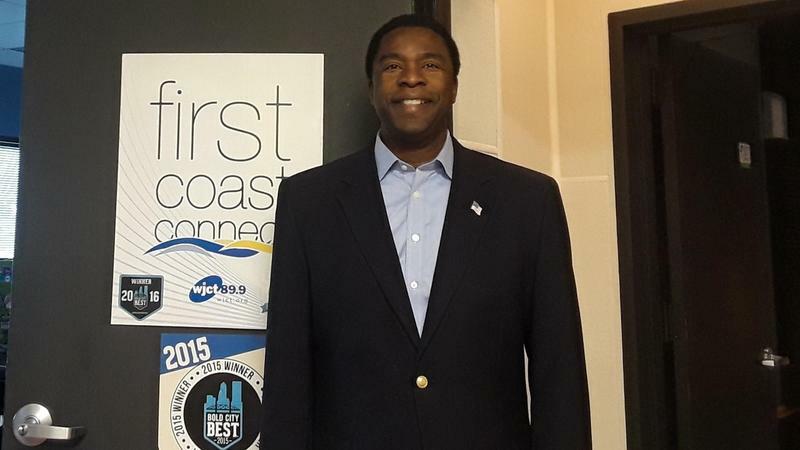 Former Jacksonville Mayor Alvin Brown is heading back to school in the spring. Brown has accepted an appointment at Washington, D.C.’s Georgetown University in the school’s Institute of Politics and Public Service.